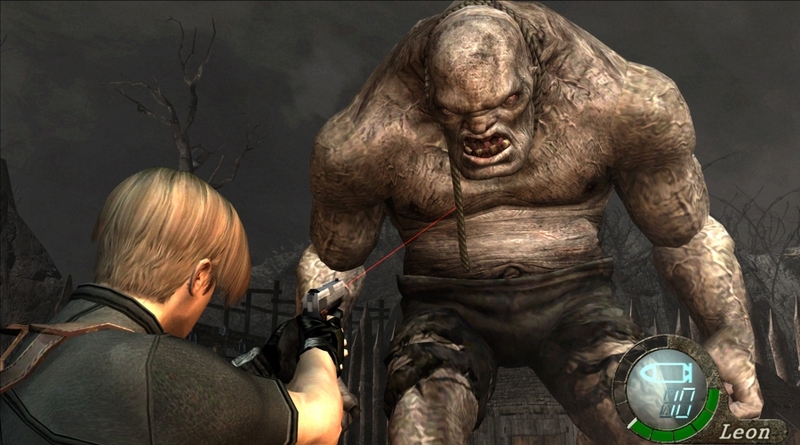 Every so often I'll bring up a nightmarish experience I had with a Ubisoft port of a very popular horror-action game... one of my favorite games ever on the GameCube and one of the best games Capcom has ever made: Resident Evil 4. The port from Ubisoft on PC was so atrocious that it made it difficult to play. You needed patches just to get the mouse moving correctly, the graphics were completely screwed up, including limited resolution support, smeared textures, no lighting and terrible effects. 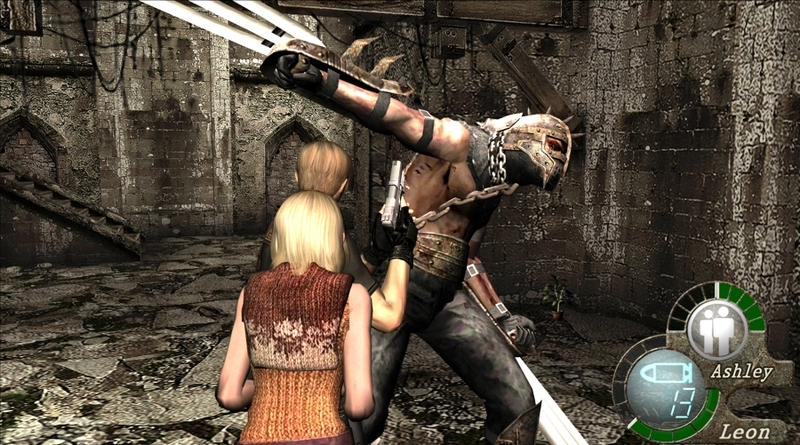 Everything that you could think of that makes a PC port terrible or suffer consolitis, Resident Evil 4 had it in spades. 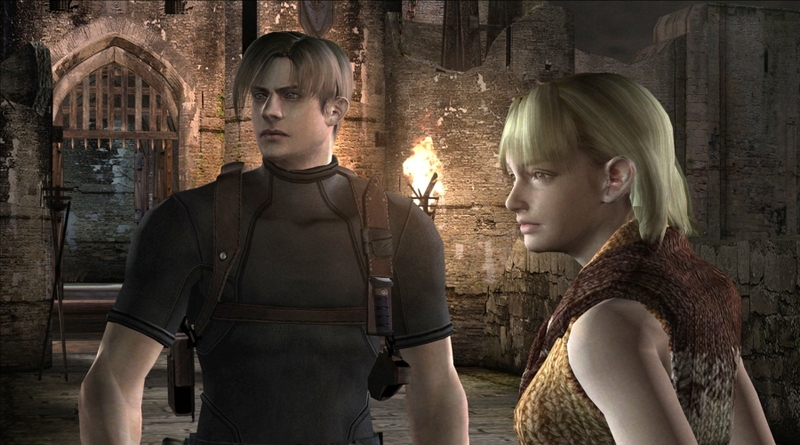 Capcom has announced that they will rectify their grand mistake that was the original Resident Evil 4 port on PC by re-releasing the game in HD with better... well, better everything. The game will support HD textures (though judging by the screenshots you really can't tell), overhauled visual effects, full optimization for wide-screen support, text sharpening, and better background textures. Again, if you look at the screenshots it just looks like the Gamecube version with higher resolution. Not all the changes to the game are cosmetic, though. Capcom also announced that they are integrating a ton of convenience features as well, including Steam platform support, brand new Steam Achievements, saves stored in Steam's Cloud, Trading Cards, leaderboards, and full controller support right out of the box (if you decide to buy the boxed edition from a European retailer). Thankfully, the game is promoted as working properly this time around as opposed to requiring a dozen or so mods from the dedicated PC gaming community (mostly from the Invision Free Resident Evil modding community) in order to get the game running correctly. 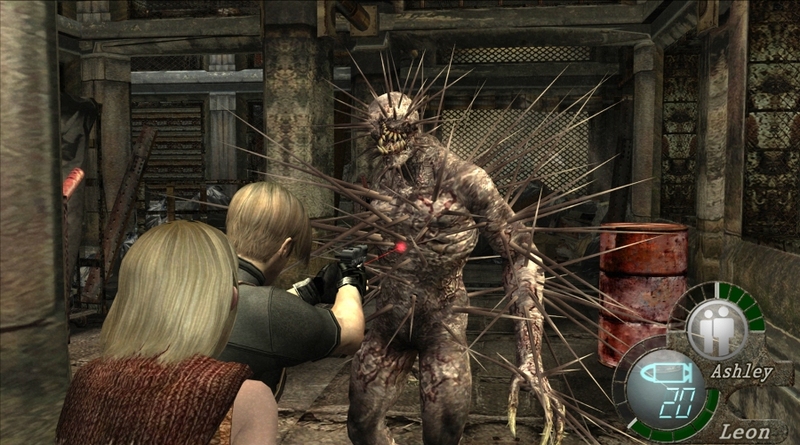 Given the amount of time they've spent spacing out the re-release of this HD makeover for the PC audience, I would like to hope that Capcom has done right by the game and right by the community. In other words, hopefully Capcom isn't just aiming to cash-in and make some quick bucks on sloppy HD re-release of one of their most popular games in recent years. It's not like the company has been winning over the community with their great business decisions lately. The company has been faltering so much that their finances haven't been in the best of positions, as noted by Polygon. They could be using the re-release as a way to build a little extra capital in order to fund some other projects. Nevertheless, I'm hoping that Resident Evil 4 HD isn't the only game they fix up proper. They still have a bunch of games using Games For Windows Live DRM and they need to get their crap fixed ASAP. 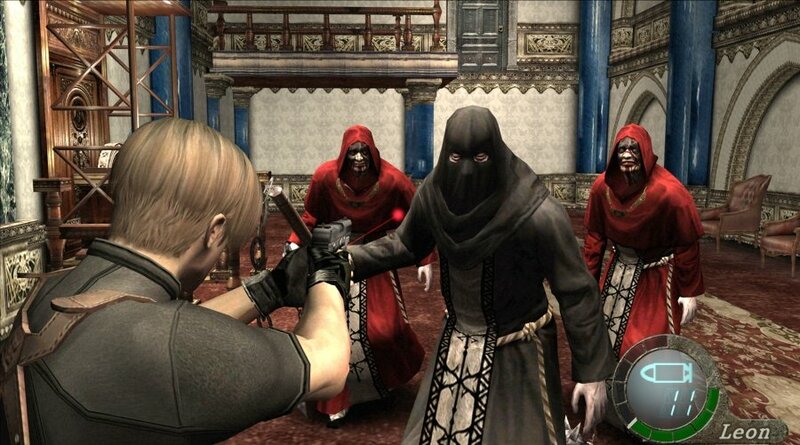 You can look for Resident Evil 4 HD to launch on Steam beginning February 28th, for only $19.99. It's not a bad price for a great game that proved to be serious fun for many hours on end. You can check out a few screenshots of the revamped edition below.